Crossgates, Inc. provides real estate development services for build to suit lease and multifamily residential projects, and acts as a consultant to owners, investors, and institutions. We follow a well-structured process for each of our projects. 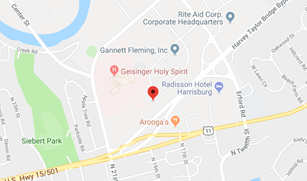 Crossgates Management, Inc. is a full service property management firm specializing in multi-family residential, office, light industrial and specialty retail. We are an Accredited Management Organization through the Institute of Real Estate Management (IREM). 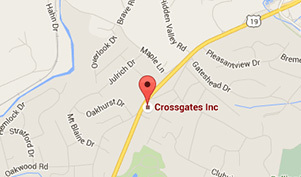 Crossgates, Inc. provides real estate development services. Crossgates Management, Inc. provides property management services. The success and reputation of Crossgates is built on more than 60 years of experience. This experience has earned the company a superior standing embraced by our many and varied clients over the years. As a real estate development company, Crossgates creates value as we develop and manage real estate projects from the ground up.